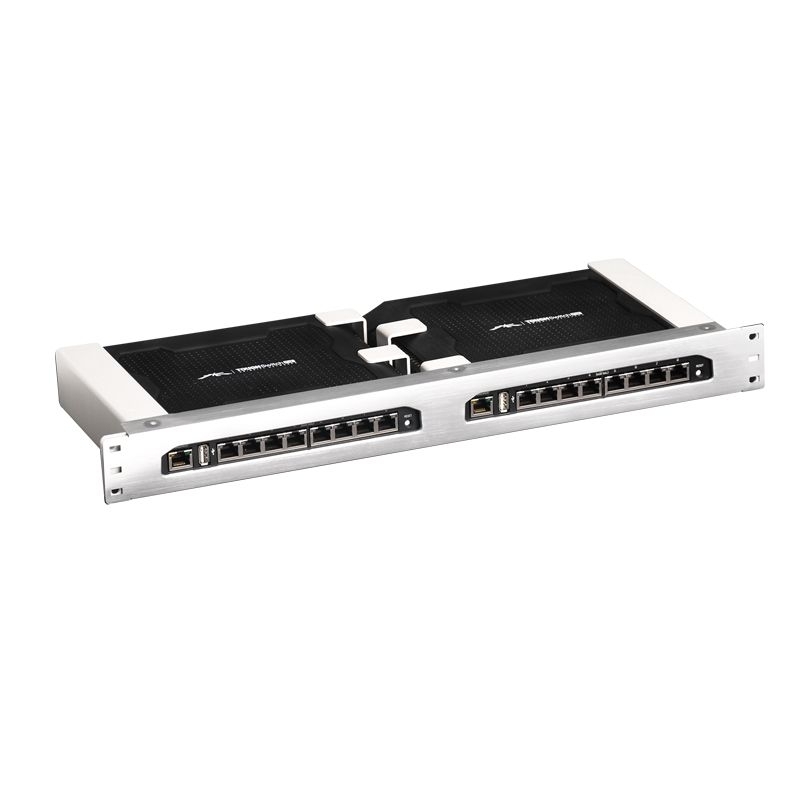 The ToughSwitch PoE Carrier can be used alongside a wide variety of wireless technologies developed by Ubiquiti Network. These include AirVision, UniFi, and AirMax devices. This kind of flexibility shows that you wouldn’t have any issue creating the kind of network that you want or need. You can also mix and match these different devices, create bridges and access points, or develop wireless clients with great ease. Moreover, you can now share the network and the Internet throughput to several people and devices simultaneously. One of the foremost reasons why building a network is no trouble is because this one is a huge upgrade of the ToughSwitch PoE PROs. It has almost the same features, but this time the number of ports has already been doubled. That means you get a whopping 16 Gigabit Ethernet port s, as well as a pair of management ports, which have 10/100 Ethernet. You can just figure out yourself what types of devices you can use alongside your devices. Moreover, because it’s Gigabit Ethernet, you can now transfer very large files, handle storage media, and deal with newer technologies that require more wireless throughput or power. It features a rack mount form (1U) if you want to stack the cables properly or when you want to start building a network server. The ToughSwitch PoE carrier works with 64MB memory, 8MB code storage, and MIPS24K processor with a speed of 400MHz. Reading the above descriptions, you may think that the ToughSwitch PoE Carrier sounds like a very complex device to use, but it isn’t. It’s quite convenient to handle as it measures only 481mm in length, 44 inches in width, and 188mm in height. Moreover, it weighs about 3.5 kg and requires 300w power. It uses passive PoE for all its ports, so you deal with fewer cables.